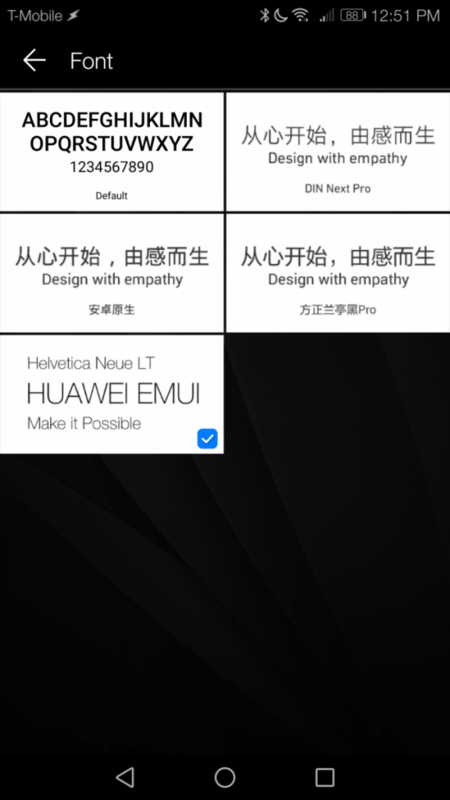 One of the key features of Huawei’s Emotion UI (EMUI) is the ability to install custom themes onto the device. Themers can package their work into .hwt files that can then be applied by EMUI’s theme manager application. 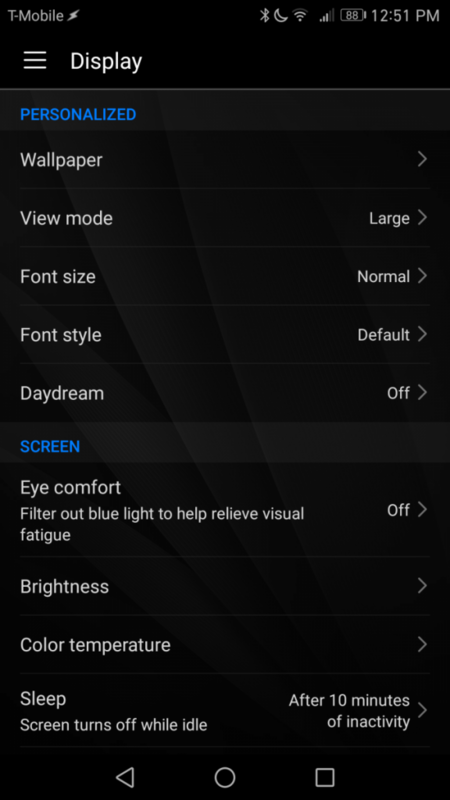 Users can customize the lock screen style, wallpapers, icons, background colors, and finally the font. 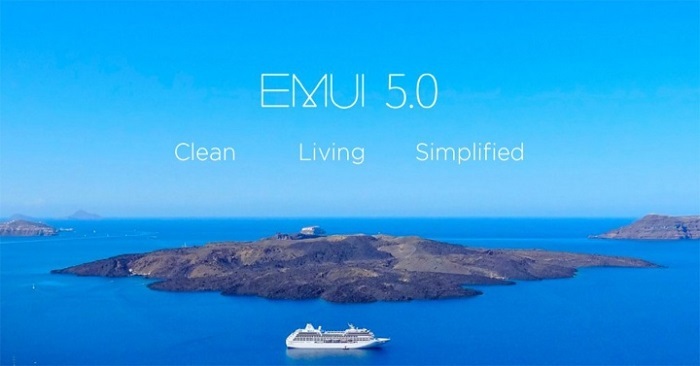 However, some users who upgraded to EMUI 5.0, the latest version based on Android 7.0 Nougat, have found that the “Font Style” option is missing. Furthermore, it appears that these users cannot even change their fonts by applying custom themes that have packaged their own fonts. I can confirm that this is the case on the Huawei Mate 9, as have many others. Reboot, and you should now be able to edit fonts on your Huawei device running EMUI 5.0! I hope you find this tip useful. This doesn’t appear to be a problem on every device running EMUI 5.0 (I’ve seen mixed reports on the Mate 8, P9, and Honor 8 forums), but if you haven’t been able to edit your font hopefully this will work for you. It certainly did for me! Looking for some new fonts to try out? Check out XDA Senior Member venom007 collection of fonts for EMUI! These can be installed as regular .hwt theme files on your system, so they do not require the use of a third party theme manager.